Treatment with clozapine alone instead of antipsychotic polypharmacy for treatment-resistant schizophrenia is associated with reduced disease-specific emergency department use and with reduced disease-specific and all-cause health care costs, according to the study “Outcomes of Medicaid Beneficiaries With Schizophrenia Receiving Clozapine Only or Antipsychotic Combinations” published in Psychiatric Services in Advance. Researchers at the University of Texas Health Science Center at San Antonio used data from the Medicaid MarketScan database to study disease-specific and all-cause hospitalization, emergency department use, and Medicaid payments among nonelderly Medicaid beneficiaries with schizophrenia who were treated with either second-generation polypharmacy or clozapine monotherapy. A total of 479 patients were treated with clozapine monotherapy, and 2,440 were treated with antipsychotic polypharmacy containing antipsychotics other than clozapine. After controlling for baseline differences in comorbidity, patients treated with clozapine monotherapy were less likely than those treated with antipsychotic polypharmacy to have mental-disorder–related use of the emergency department or schizophrenia-related use of the emergency department in the 12-month period following initiation of treatment. Also, total Medicaid payments for the clozapine-monotherapy group were significantly lower across all categories, with all-cause costs reduced on average by $21,233, mental-disorder–related costs reduced by $17,457, and schizophrenia-related costs reduced by $10,582. Deanna Kelly, Pharm.D., a professor of psychiatry at the University of Maryland School of Medicine, who reviewed the report for Psychiatric News, said that clozapine has been shown to be the most effective antipsychotic and that much more effort should be focused on maximizing its use. 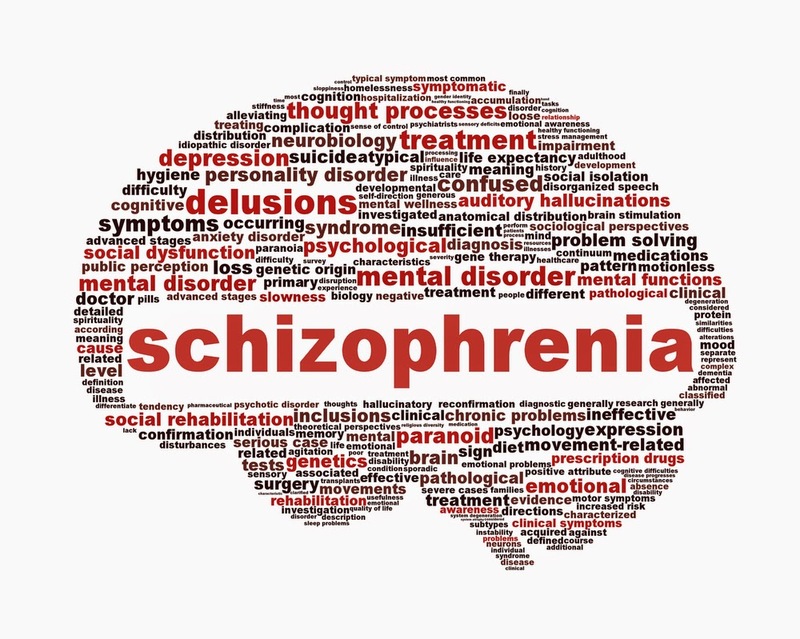 For related information on treating treatment-resistant schizophrenia, see the Psychiatric News article "Schizophrenia Symptoms Reduced By Combination of ECT and Clozapine."